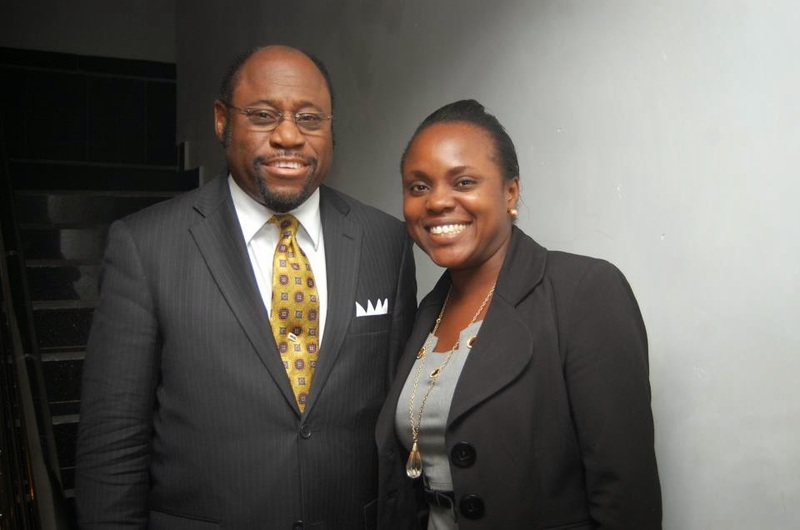 Dr. Myles Munroe had 60 years to live on this side of eternity and he set out to live, impact and deliver ALL that God gave him to offload. He died empty. We all don't know if we have up to 40 or 60 or even less than 35 or 100 years to live, what is imperative is that we MUST set about living on purpose...no more wasting time, casting blame and living below our God-given impact capacity. Life is about sharing and making others better, Dr. Myles told me. "No more unhealthy eating and drinking carbonated drinks...just like you advised me, I will do." "RIP my mentor! I covet your crown, cos the stars will be eye-blinding." I don't know about you dear, but for me I am off to work! May his death speak more now that he is gone to influence lives.